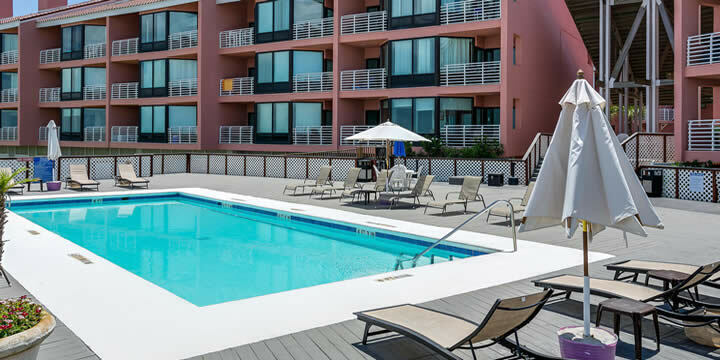 The Palm Beach Club Condominium is a very popular destination on Pensacola Beach for both vacationers and owners alike. Palm Beach Club is located at the entrance to Fort Pickens Gulf Island National Seashore, between the Gulf of Mexico and Pensacola Bay. This complex is only a block away from a beach dog park, a fun experience for pet and owners. Emerald Coast Realty currently has two units listed for sale; unit 105 and 255. These condos offer the beach lifestyle that people come here to experience. Two balconies provide fabulous panoramic views and stunning sunsets. On the bayside the is also a white sand beach with no wave action; perfect for kayaks, paddleboards, and young children. In the community area, you can barbeque, and a large pool and deck overlook the bay. Both condos are nicely appointed and have two bedrooms and two bathrooms. Unit 105 is located on Pensacola Bay and has northerly views over the sound and looking westwards towards the park. This unit features the flat floor plan for those that prefer one level living. Unit 255 is a two story condo overlooking the Gulf of Mexico. 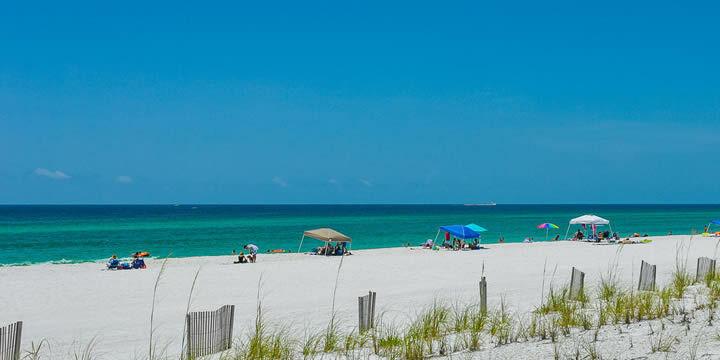 Unit 255 offers a Gulf beach vibe and is selling fully furnished. Contact Kim Gibbons (850-437-5618), Emerald Coast Realty for additional information or to schedule a tour.